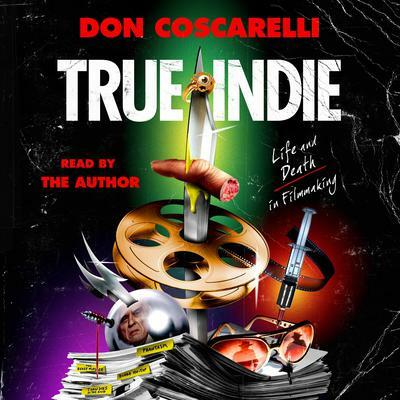 Don Coscarelli became the youngest filmmaker ever to have a feature film distributed by a studio when Universal bought his first film at age 19. The independent, award-winning filmmaker is best known for Phantasm which spawned a rabid cult of fans worldwide. His other indie genre hits include The Beastmaster and Bubba Ho-tep. On TV he directed Showtime’s Masters of Horror premiere episode. His most recent film was Sundance selection John Dies at the End. In 2004, he was inducted into Fangoria’s Hall of Fame.